Click here to fill out our online Application Form! It’s time to get ready for the spring season! 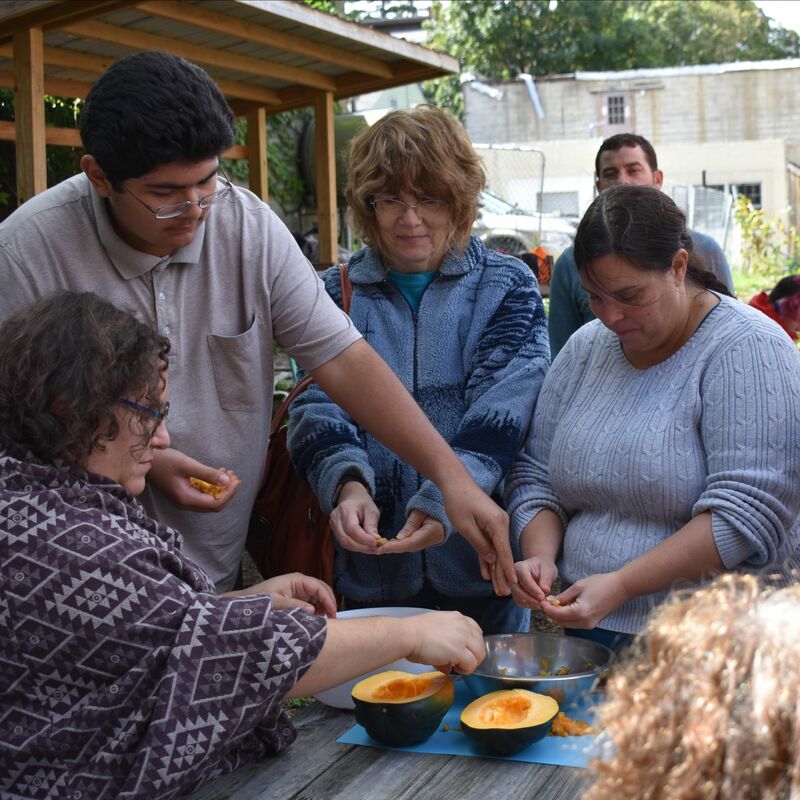 Join Mill City Grows for our 2019 Gardener Training Program (GTP) Spring Class Series and get motivated for the coming warmth. Over the course of five weeks, we’ll cover a variety of topics, including building healthy soil, seeding and transplanting, square foot gardening, garden planning, organic pest & disease management, and more. There will also be weekly gardening giveaways! Cost of the entire class series is $50 per family. All classes are FREE for Mill City Grows Community Gardeners and School Garden Leadership Teams.